Have a tree that needs to be cut down? No better time than the approaching fall and winter! 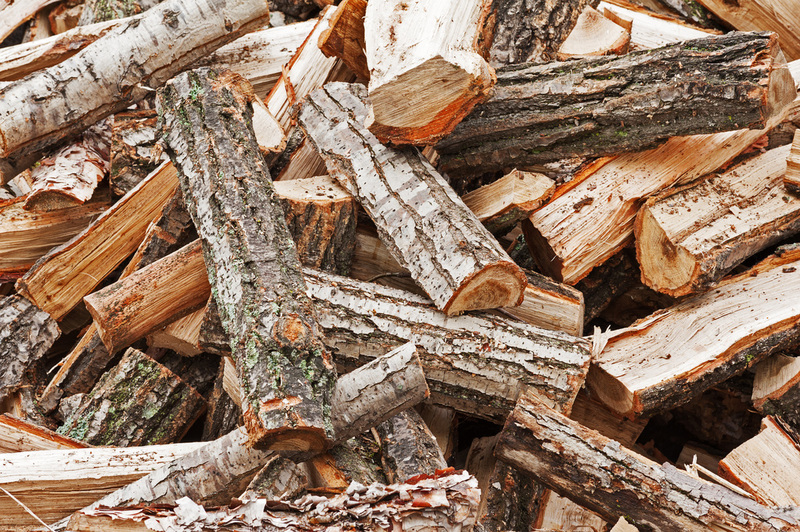 We will cut up the remains of your tree in to logs perfect for the size of your fireplace which will keep you warm through the crisp, cold Oklahoma winter! Call us today at 405-562-5725 for a free estimate on tree removal and how much firewood it may yield!